This should be the first question you ask yourself before deciding on any training program. The way you approach training and the type of strength and conditioning program you follow outside of your academy must align with your answer. How Long Do You Want to Do BJJ? Too many people train like they are getting ready to compete at the world championship, but never actually intend to do so. Even worse, people train like they are preparing for the worlds year round. 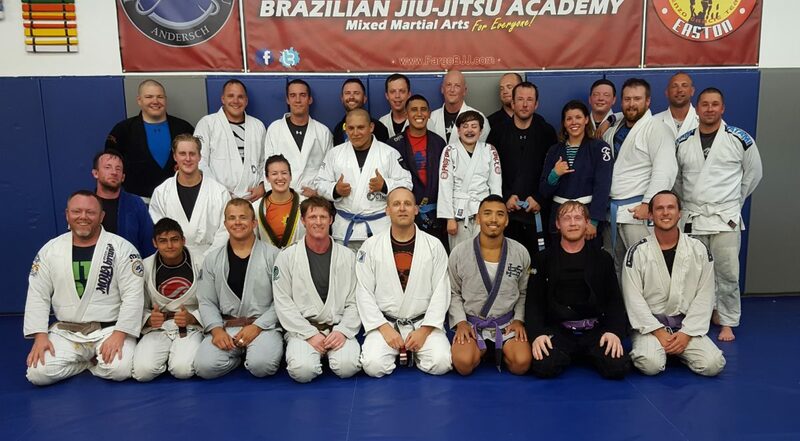 Most people training BJJ will never win a black belt world championship. Most will never even compete. Yet, walk into most academies and you would think everyone is getting ready to do just that. 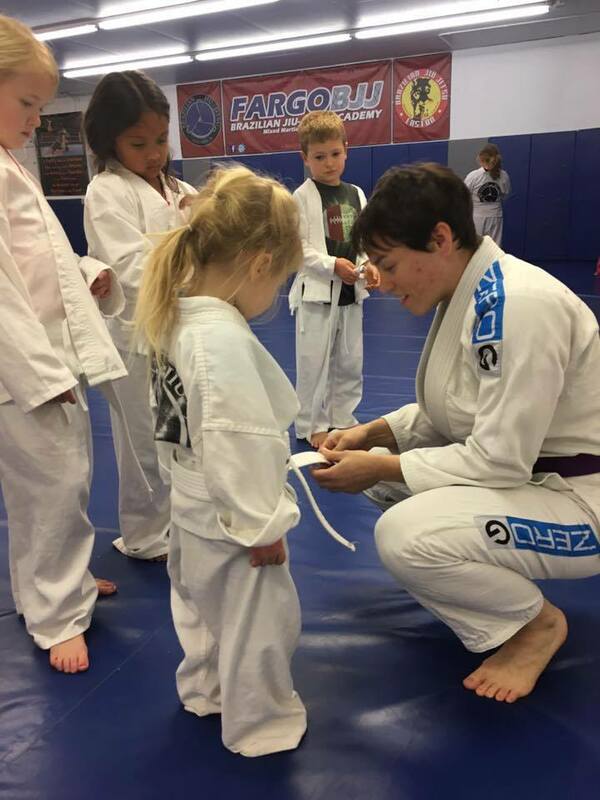 Take a long hard look at why you are training BJJ. Are you a competitor? Are you doing it for self-defense? Are you training because you love the sport or consider it a good workout? For the majority of you who are not looking to win the worlds, your focus should be on longevity. The way you train, eat, and sleep is going to determine how long you can stay on the mats. In Brazilian jiu jitsu, intensity must be monitored closely. Training is taxing on the body, especially the nervous system. When you train too much, you will feel slow with your movements. That is a warning sign to take a day off or reduce your intensity. Since our goal is longevity, you should stick to two or three days a week of hard training. The other days are for light training sessions, such as technique or drills. If there are days when you train multiple times, one of the sessions needs to be light and should be done after your more intense session. Injuries can happen in a contact sport – I understand that. But an injury from not tapping is a different story. We all get caught in submissions. It happens. But do not let your ego get in the way. Tap before it hurts, not after. The more you tap, the more you learn. Next, listen to your body. If you do not feel like rolling hard, then don’t. You know your body better than anyone else. Some days your body might feel like going to the academy just for some light rolling. Let your body – not your ego – determine how hard you train. There is no off day for mobility work. You should be working every day to improve your range of motion. You should work just as hard, if not harder on your mobility as you on your training. Find a routine that works for you. Spend ten to twenty minutes a day working your mobility. And one day a week spend 45 minutes to an hour on just corrective work. The best diet is one you can stick to. Find a style of eating that works for you. The bottom line on all diets is the focus should be on real food. Eat until you are full, but not stuffed. Drink plenty of clean water. Let loose once in a while. Individual diets may vary when it comes to nutrient timing or macro-nutrient ratios, but the concepts behind good nutrition are all the same. The longer I train, the more I realize the importance of training smart. I have seen many people start BJJ only to stop six months to a year later due to burnout or injury. The longer you train, the more adjustments you will have to make to your training intensity, lifestyle, and nutrition. 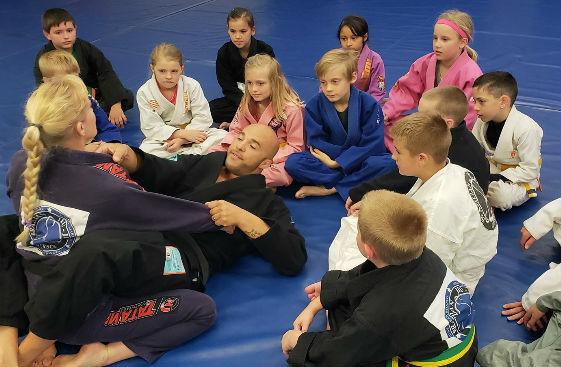 But if you are smart with your training, you will be able to stay on the mats for many years to come.